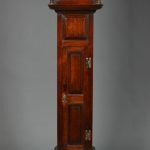 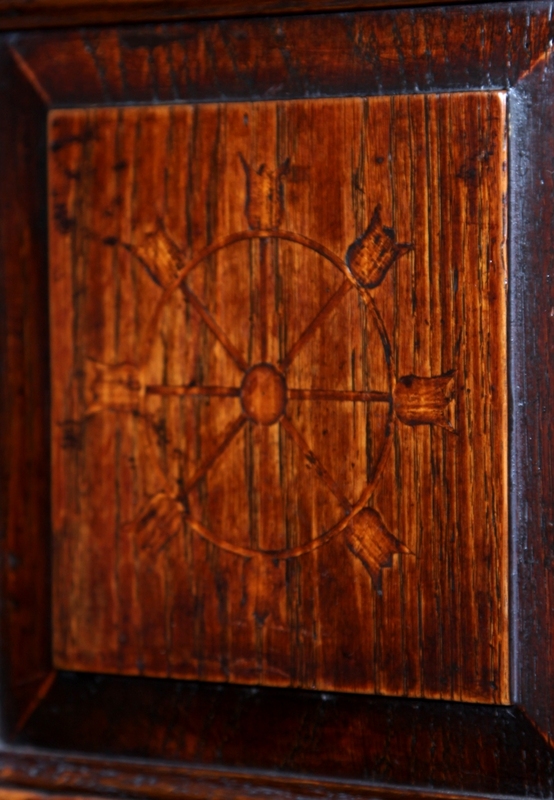 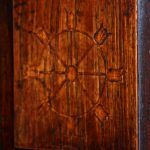 beautifully inlaid with sycamore and has a design of a wheel or compass with eight tulip-head buds. 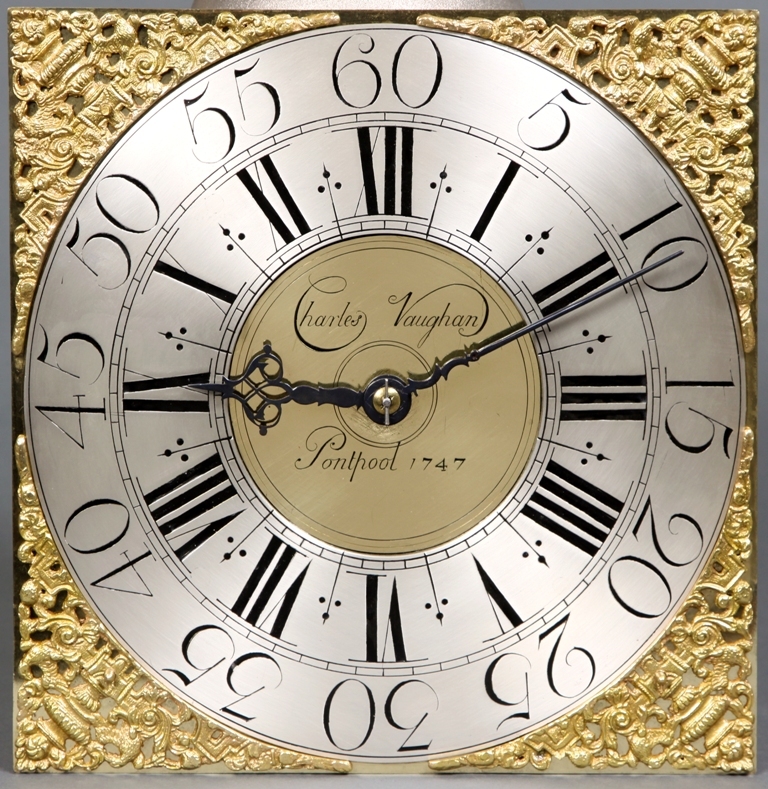 See: Charles Vaughan of Pontypool – a mystery clockmaker and his clocks by Dr. William Linnard published by Tathan Books, Cardiff 2005. 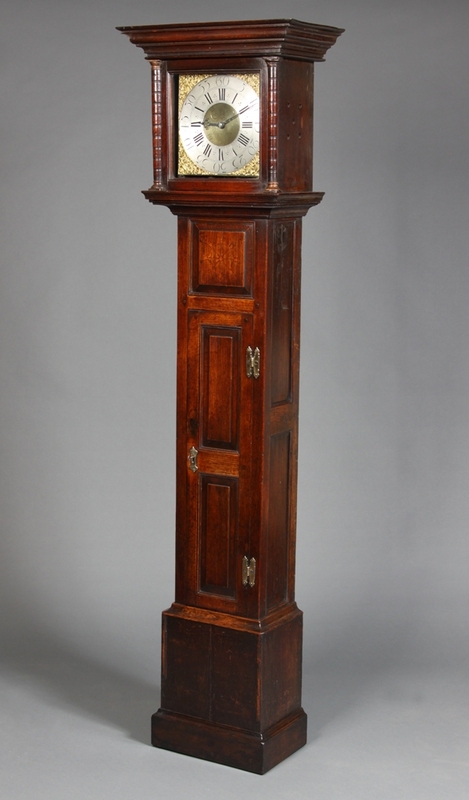 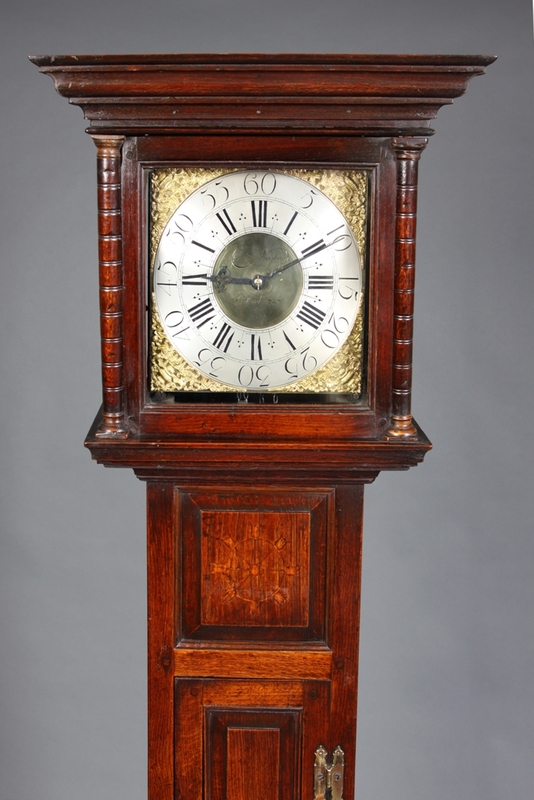 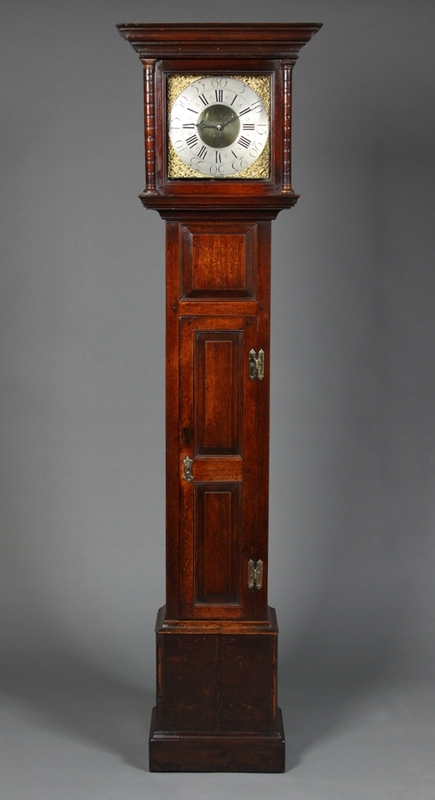 Also Wales Clocks and Clockmakers by Dr. William Linnard. 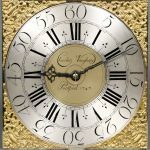 Mayfeilfd Books 2003. 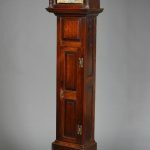 Clocks by Vaughan are in the following collections: The Museum of Welsh Life at St.Fagans, Cardiff, Torfaen museum, Pontypool and Newport Museum.